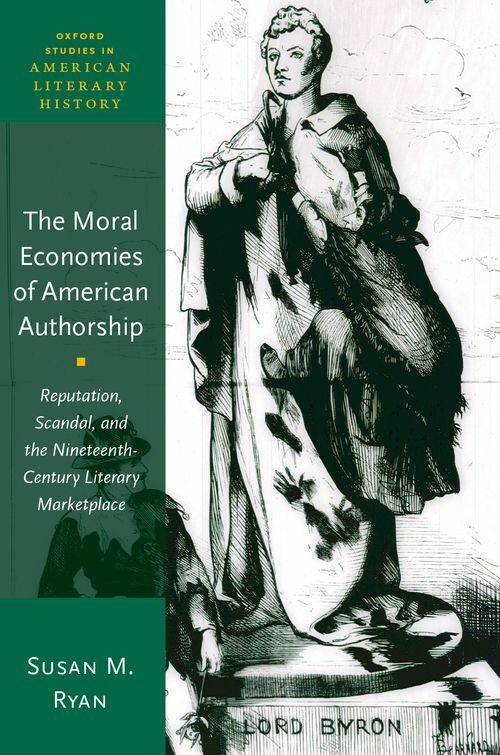 The Moral Economies of American Authorship argues that the moral character of authors became a kind of literary property within mid-nineteenth-century America's expanding print marketplace, shaping the construction, promotion, and reception of texts as well as of literary reputations. Using a wide range of printed materials-prefaces, dedications, and other paratexts as well as book reviews, advertisements, and editorials that appeared in the era's magazines and newspapers-The Moral Economies of American Authorship recovers and analyzes the circulation of authors' moral currency, attending not only to the marketing of apparently ironclad status but also to the period's not-infrequent author scandals and ensuing attempts at recuperation. These preoccupations prove to be more than a historical curiosity-they prefigure the complex (if often disavowed) interdependence of authorial character and literary value in contemporary scholarship and pedagogy. Combining broad investigations into the marketing and reception of books with case studies that analyze the construction and repair of particular authors' reputations (e.g., James Fenimore Cooper, Mary Prince, Elizabeth Keckley, Frederick Douglass, Harriet Beecher Stowe, and E.D.E.N. Southworth), the book constructs a genealogy of the field's investments in and uses of authorial character. In the nineteenth century's deployment of moral character as a signal element in the marketing, reception, and canonization of books and authors, we see how biography both vexed and created literary status, adumbrating our own preoccupations while demonstrating how malleable-and how recuperable-moral authority could be. Susan M. Ryan is Associate Professor of English at the University of Louisville. She is the author of The Grammar of Good Intentions: Race and the Antebellum Culture of Benevolence.